Add years to your life by living a healthy lifestyle. Think outside what you are told is normal, average or the right way to do things. Listen to your body not garbage and misinformation. Drink good water. Eat healthy raw foods. 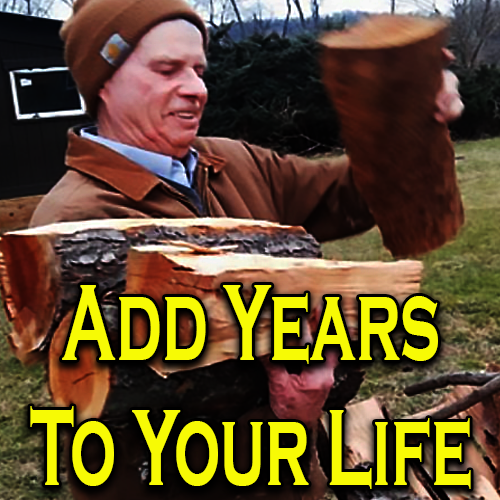 This is how you can add years to your life. Ask neither God nor man. Lay aside the little sins. Ones that take their toll.